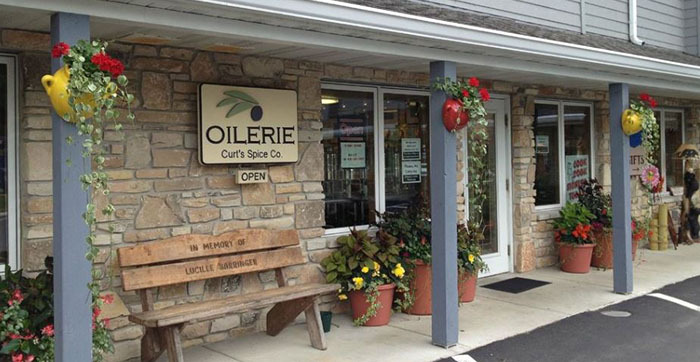 Curts Spice Co. & Oilerie is the nations largest single store retailer of olive oil & Balsamic vinegar. 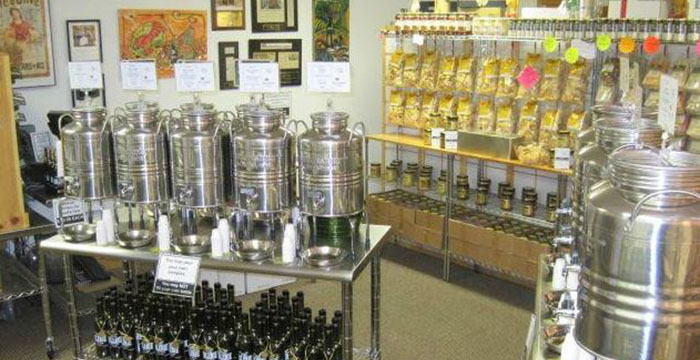 Located in the Shops at Barringer Crossing in Fish Creek, our Olive Oil Bar features over 22 stainless steel tanks of product waiting for you to sample. 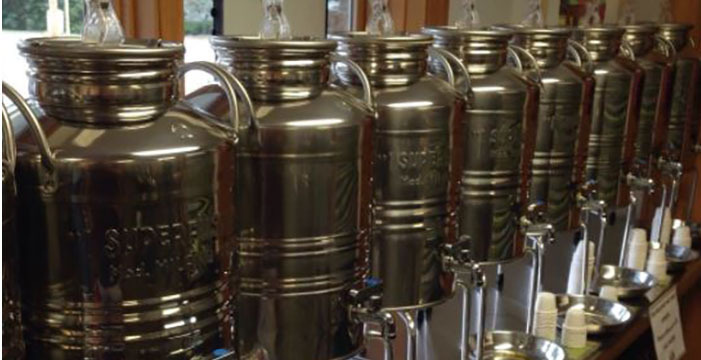 Only after you have made a selection do we fill, cork, seal & date the bottle. We also provide you with recipes & tasting notes for your selections. Open daily at 10am year round. We welcome adults and children over the age 13 to our store. Nov-Apr, daily 10-5. Closed holidays.